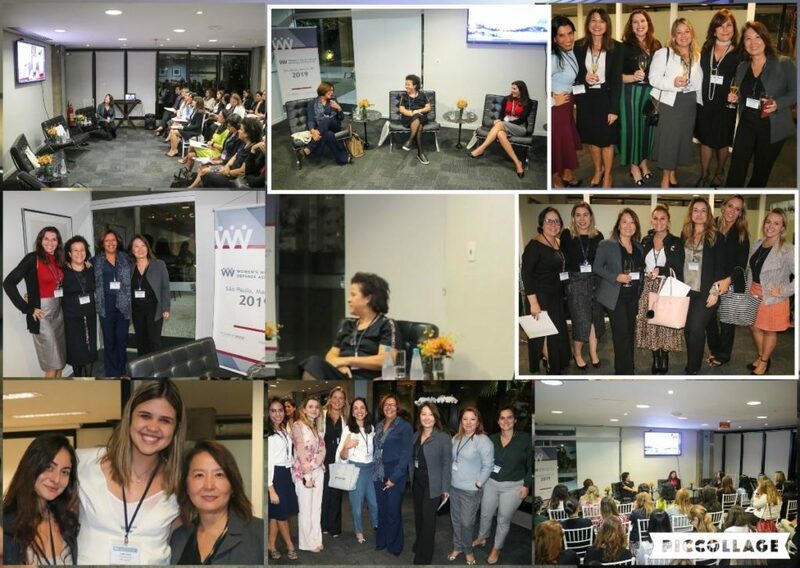 On March 28th, 2019, the Brazil Chapter of the WWCDA was officially launched at a panel discussion held at the office of Tozzini Freire Advogadose in São Paulo. The Brazil chapter leaders Shin Jae Kim, partner at TozziniFreire Advogados, and Lisa Alfaro, partner at Gibson Dunn, helped launch this event. The panel included three renowned business executives: Teresa Vernaglia, CEO at BRK Ambiental, Gleide Souza, Director of Governmental Affairs at BMW, and Ana Fontes, CEO at Rede Mulher Empreendedora. WWCDA member Shin Jae Kim served as the moderator. Sixty practitioners in white-collar, compliance, investigation, and enforcement listened as the panel discussed changes in the market that have occurred with the increased focus on enforcement and compliance.